As the famous Astrophysicist Neil Degrasse Tyson once said – ‘The tenacity of life is truly amazing’. Life wants to live, and it will find a way to do so under any conditions. By examining our own planet, we see that there are many extremely hostile conditions prevalent in nearly every continent. Despite these hostile conditions, life finds a way to survive and sometimes even thrive amidst it. Human beings manage to live in these testing situations as well, and this list features 10 of the most hostile places where people still continue to live. 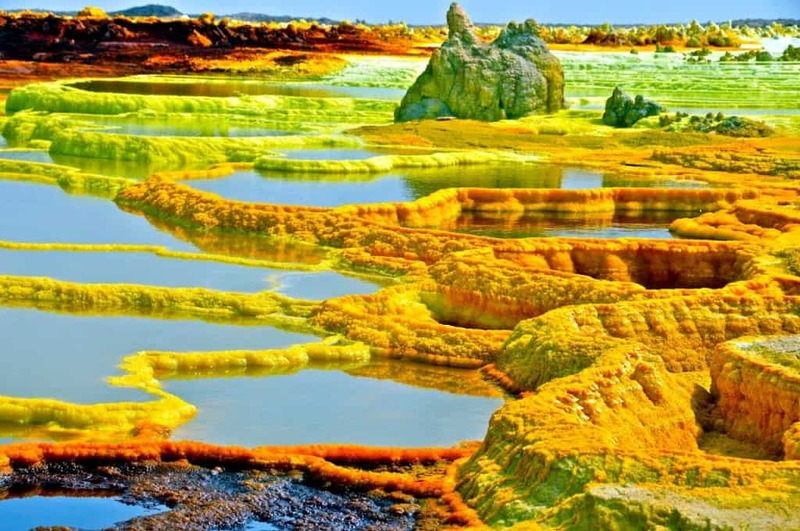 Dallol contains the lowest land volcano in the world. The temperature in this area is consistently over 40 degree throughout the year and the only way to travel through the land is on the back of camels. It has been a mining town for a very long time and a small population of people still live here. 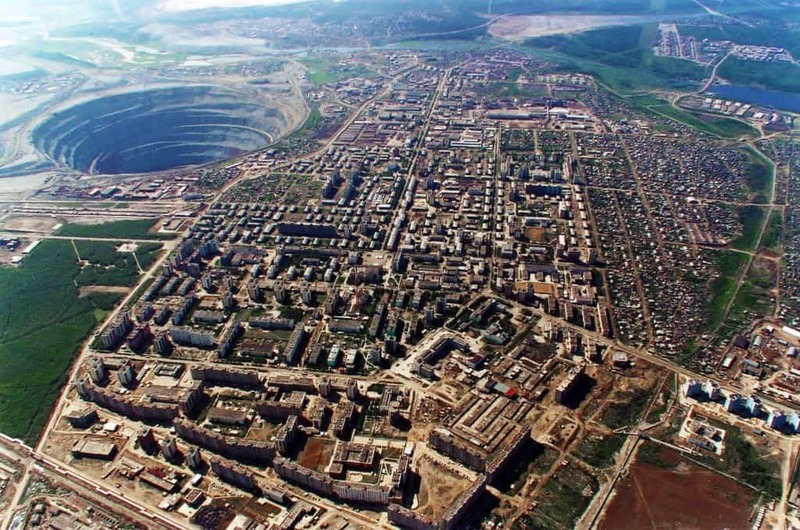 Norilsk in Russia is doubly dangerous for two reasons. The place is extremely cold all year long, and it has a massive pollution problem due to manufacturing units in the region. If the cold doesn’t get you, the pollution surely will. 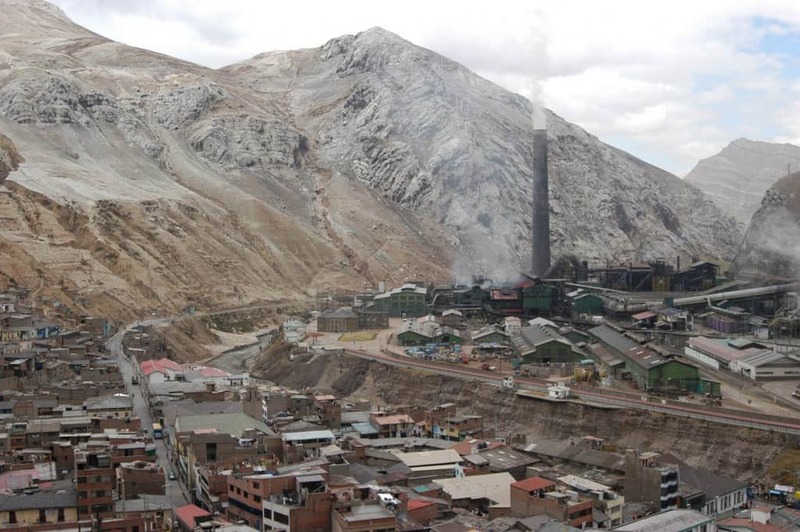 La Oroya in Peru is one of the most dangerous places in the world, simply because of the amount of smelting that occurs here. It is one of the most polluted places in the world and almost all the children that live here suffer from dangerous amounts of lead poisoning. Nearly 10,000 people live in the Motuo valley in China, and it is a wonder how they manage to do so. There is no road access to this place whatsoever, and people have to hike through dangerous mountains in order to get in and out of the valley. 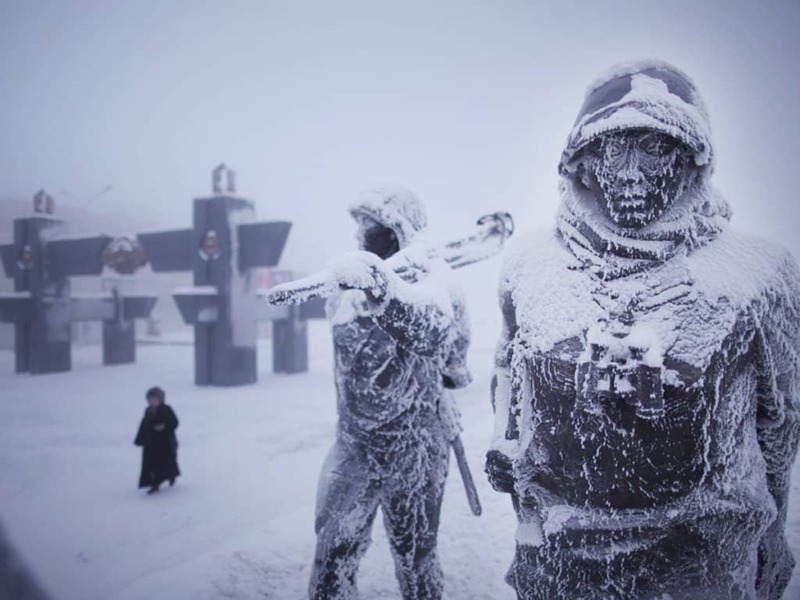 Russia is known for its frigid winters and Oymyakon is one of the coldest places in the country. The average winter temperature here is a shocking minus 60 degrees Celsius, thereby earning the title of the North Pole of cold. Nearly 500 people still live here and they face some truly unusual problems such as their ink getting frozen due to the cold. 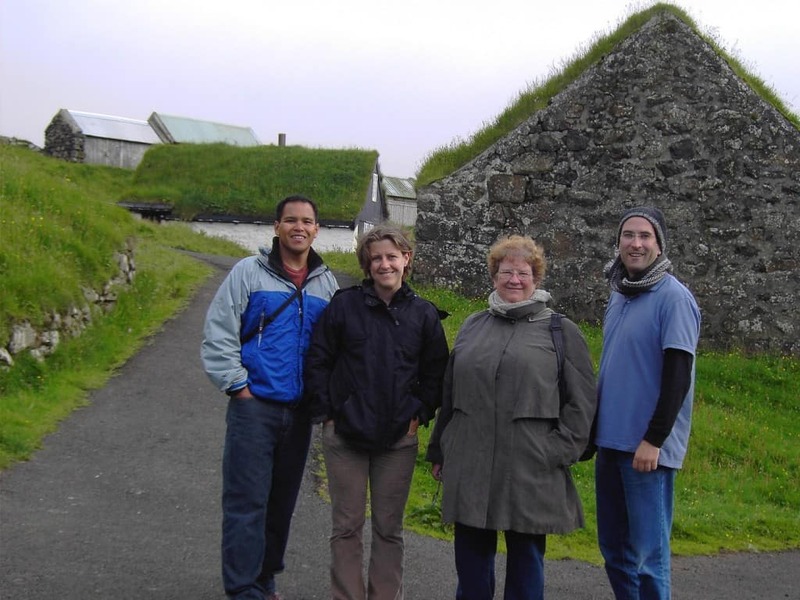 Muli is an extremely small village found in the middle of the Faroe Islands. The lack of vegetation and natural resources have made this place almost uninhabitable. We say almost because four people still live in this village. When a place is known as Death Valley, you know it has to be trouble. 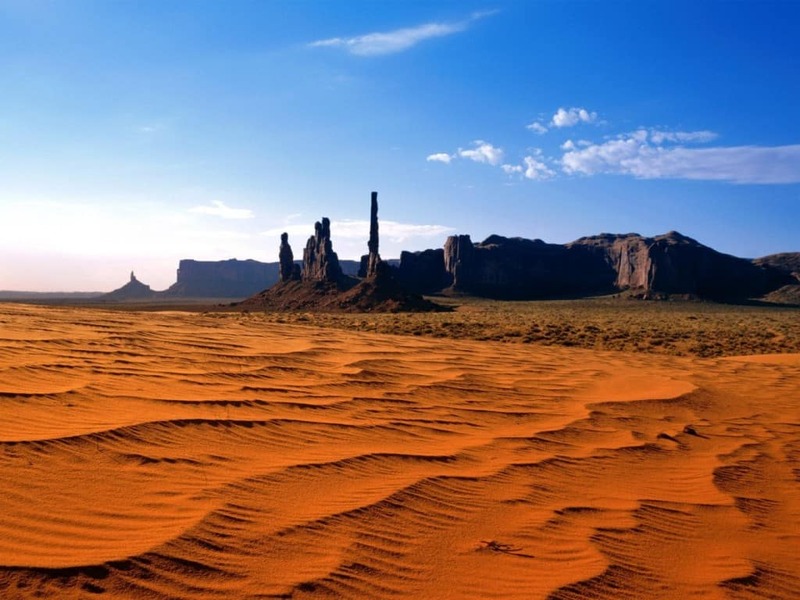 The temperature here can get up to a scorching 60 degrees Celsius, but Native Americans have still inhabited the place for many years. Today, only a small group of people continue to live at Death Valley in a small town known as Furnace Creek. 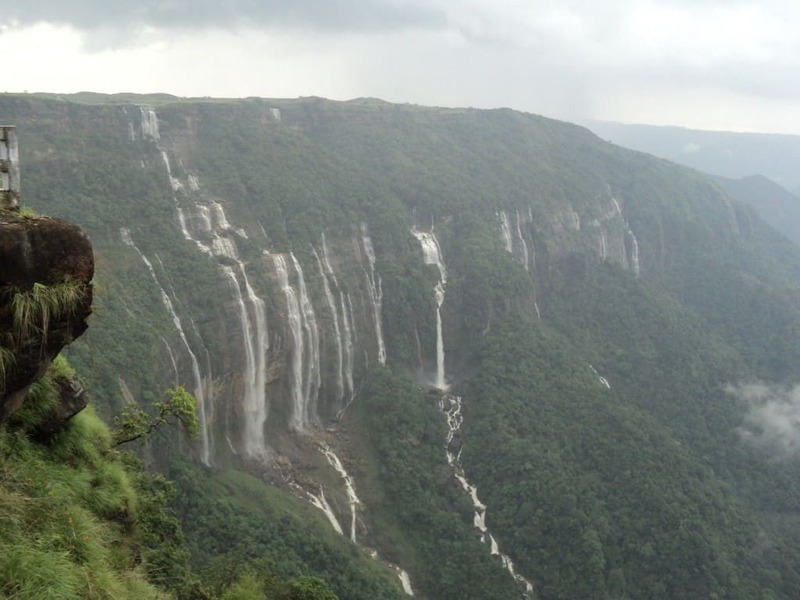 Meghalaya, also known as the land of clouds, is famous for receiving tremendous amounts of rain. 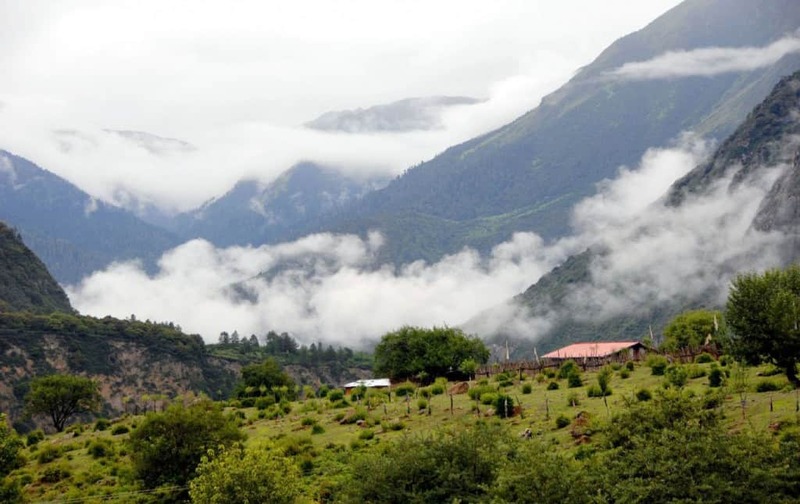 The rainfall is heavy throughout the year and scanty population that lives here has modified their diet, clothes and culture based on this. Kifuka is a place that will keep you on the edge of your seat all year long. 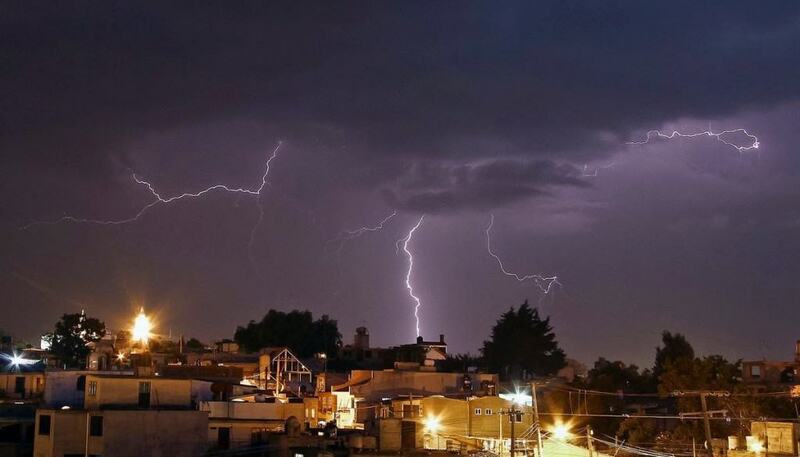 The place experiences one of the highest lightning storms in the world and each square kilometer has an average of 158 lightning strikes each year! 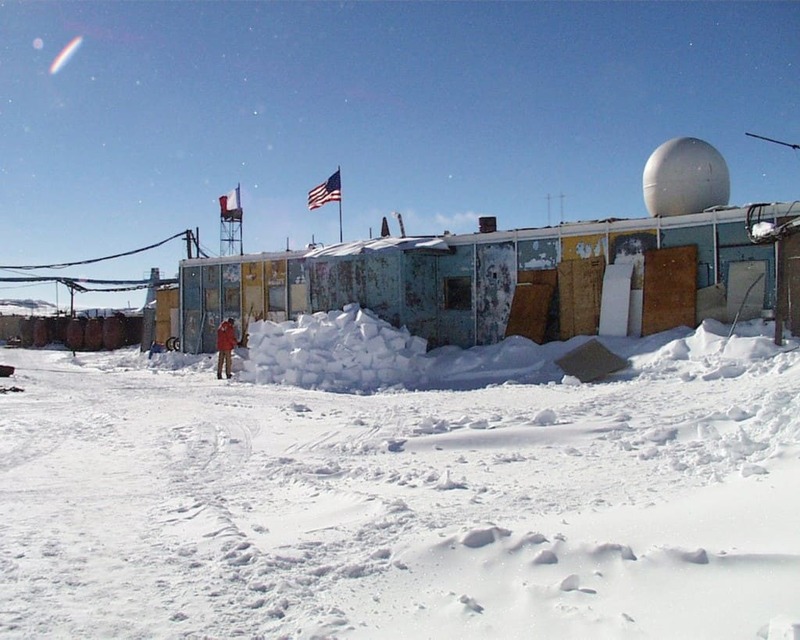 The lowest recorded temperature in the world has been measured at Vostok Station, Antarctica. The record stands at minus 89.2 degrees Celsius, making it almost unearthly. Only researchers make their way to this part of the world, located 11,444 feet above sea level. It takes them months to acclimatize to the conditions and they still undergo several problems such as nose bleeds and head aches.